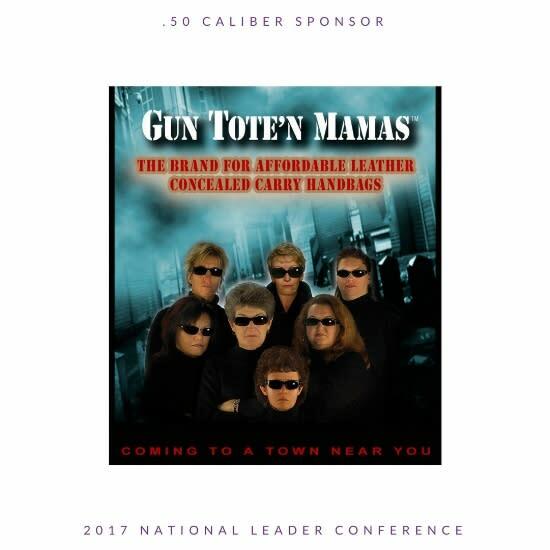 We at Gun Tote&apos;n Mamas are very excited and honored to be attending TWAW National Leader Conference again this year! This is our 4th year of participating in such a wonderful gathering of the leaders of TWAW! Not only are we a .50 Caliber sponsor of the conference, we support the chapters around the nation with donation bags, swag and social media year round. Gun Tote&apos;n Mamas is a Certified Woman Owned Business. We pride ourselves in supporting and coming along side these wonderful women that attend meetings and events across this great nation! We are privileged to have a partnership with Carrie Lightfoot for over 6 years now! Not only does TWAW organization promote and sell GTM but we have worked together to grow and strengthen the power of women in the gun industry. 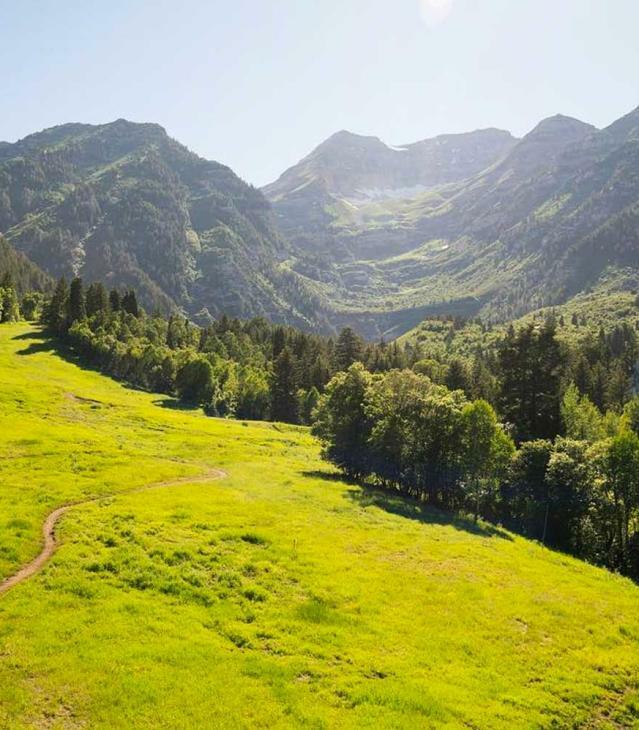 We look forward to seeing you in Provo, Utah!!! Click HERE to learn more about Gun Tote&apos;n Mamas.